Long recognized as one of the top soccer program providers in the Washington Metro area, the DGSA Soccer Tots has taught the fundamentals of soccer to youth players for over 28 years. Our philosophy is built on providing a fun learning environment that relies on creative games and activities to introduce children to the game of soccer. With training methods centered on the young athlete, our emphasis is on basic coordination and agility with and without the soccer ball, as well as promoting proper skill-building, practice, and good sportsmanship. 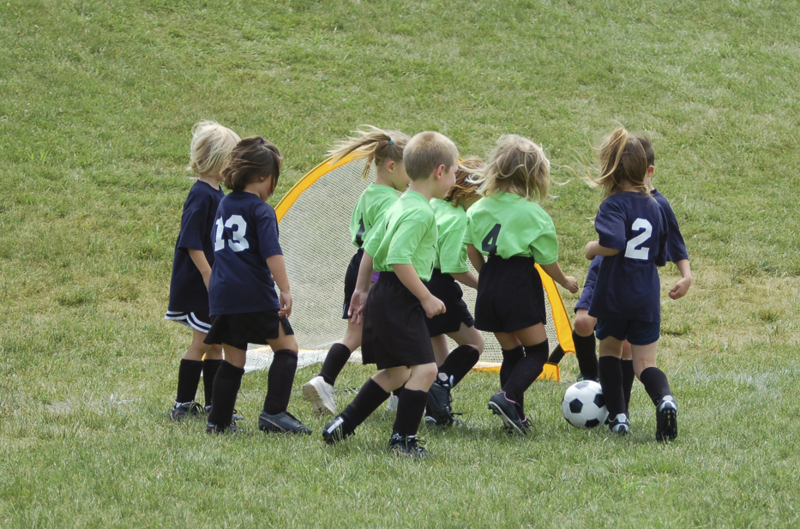 The program offers a variety of year-round soccer tot programs and events. 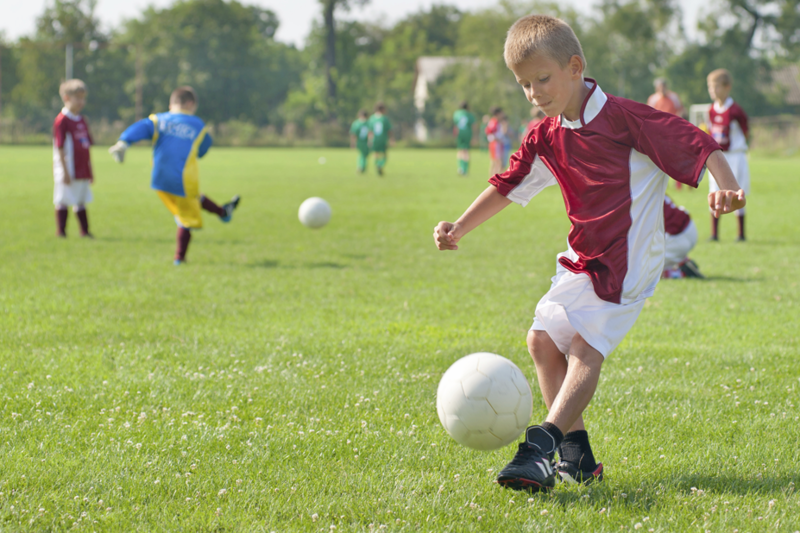 No matter your child’s skill set, the DGSA Soccer tots has a program to fit his or her needs. This program is designed for children ages 3 to 7 years old. Soccer Tots is one of the most popular and recognized programs in the Maryland, Virginia and DC area. Featuring one session per week, for an eight-week period, Soccer Tots provides a fun, non-competitive environment for children ages 3 to 7 years old. All of our programs are ON as scheduled. Welcome to DGSA Soccer Tots!